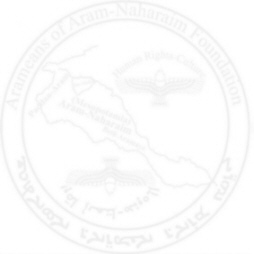 Dutch Political Parties ask questions to the Netherlands minister of foreign affairs on the killing of the East- Aramean Chaldean bishop Paulus Faraj Rahho. 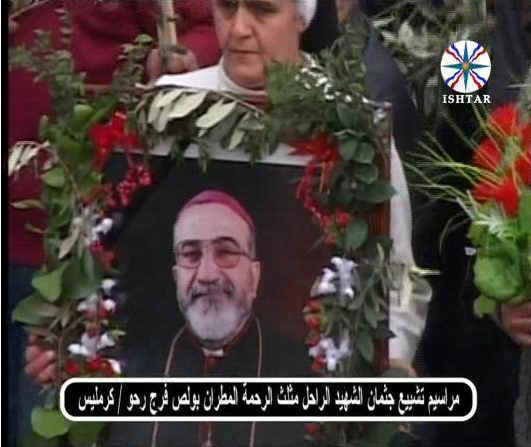 When we heard the shocking and the dreadful news from Mosul on 13th of March, that the body of the on 29-2-2008 abducted East- Aramean Chaldean bishop Mgr. Paulus Faraj Rahho was found dead in Mosul, we immediately took action and informed the members of European Parliament and the members of Dutch Parliament. Following our action, Mr. Joël Voordewind of the Union of Christians started to mobilize his colleagues of other parties to take position on this matter and asked questions to the Dutch minister of foreign affairs, Mr. Maxime Verhagen. Please find below the result of the work of Mr. Voordewind and his colleagues on the outrageous killing of Mgr. Paulus Faraj Rahho. The Lower House Groups of Union of Christians, Christian Democratic Appeal, National (Dutch) Reformed Party and Peoples Party for Freedom and Democracy are worried about the situation of Christians in Iraq. The dead of the Chaldean archbishop Faraj Rahho caused the groups to again ask written questions to the minister Verhagen of foreign affairs on the situation of the religious minorities in Iraq. Verhagen should urge the Iraqi government that Christians should be protected against violence. Also, the minister should ask Iraq what the Netherlands and Europe can do (to help them) in their struggle against religious violence. 1. Do you share the sadness and horror of the pope about the dead of the Chaldean archbishop Rahho? 2. Are you going to urge the Iraqi government and ambassador in the Netherlands for the trial of perpetrators, for right now four people have been killed with this abduction? 3. On 11th of March you stated that the situation for the minorities, among them Christians, in Iraq is worrisome. Are you prepared to urge Iraqi government, on behalf of the Netherlands as well as via the European Union, to protect all the citizens, in particular the most vulnerable ones, among them the religious minorities such as Christians? 4. Are you prepared to ask the Iraqi government what we as Netherlands can do to assist them with that? 5. Are you going to urge the European Commission to largely and fast answer their call for what the Iraqis expect us on this point to do?